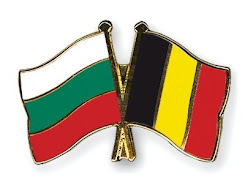 Belgian Bulgarian Tax and Law Consultants: Likes for your facebook page? It's a grand time in which we live, anyone who is doing business in life realizes that. The possibilities for anyone with a normal functioning brain are infinite and the one who is smart is searching global. Through our office, the possibility now exists to let provide your Facebook page with likes by our social media specialists. In other words, we can make sure that your number of likes will shoot like an arrow upwards. We can take care of the promotion of your product or your company and provide your business Facebook page with likers (likes). How many likes you can get through us? UNLIMITED. And, what is more important to know: we do not sell likes but we provide REAL likes, real fans on your Facebook page. Our strategy is simple: you provide us with the url of your Facebook page (we do not have access to the admin), you do the payment of the agreed amount on our account and we will do the rest. The only thing you have to do is to keep an eye on your Facebook page and to see run the counter of the number of likes. 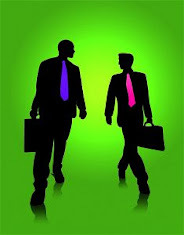 It is a pleasant and fair development that creates sales and brings you new customers. Remember, the social media today are an unmissable train that goes forward at high speed, don't miss it. And, the most important thing: this is a service we provide, no money gain, you really pay a very small contribution. For all your questions, extra information and a free price offer, please contact us by email via taxandlawconsult@gmail.com.